This printed version comes with an improved layout for ease of reading and referencing when cooking.It also comes with a re-designed glossy and durable cover. The book is in full cover thus retaining the colour coded boxes for key conventions and referencing. The book is 7.5" x 9.25" (19.05 x 23.495 cm) Full Colour on White paper 140 pages. *Great Gift idea- Signed copies- If desired after purchase drop me an email with your name and address and the name of the person you would like me to sign the book to and I will happily do that! 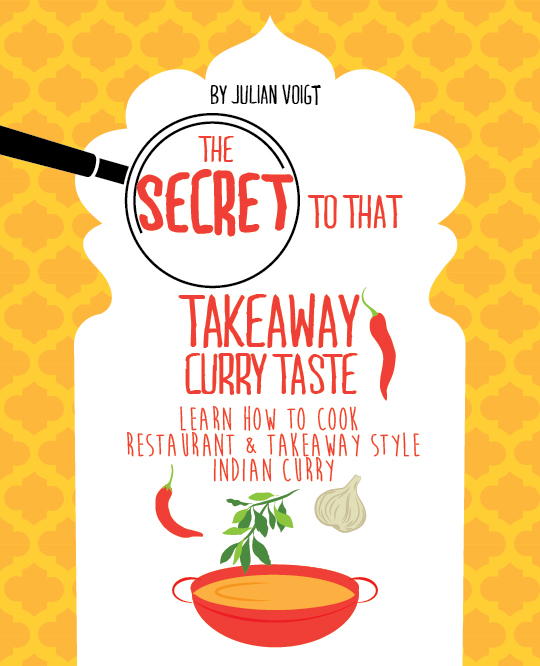 Hundreds of curry fans have already joined the Curry Recipe Academy, don't miss out!! This curry is very tasty with a sharp but also sweet flavour. 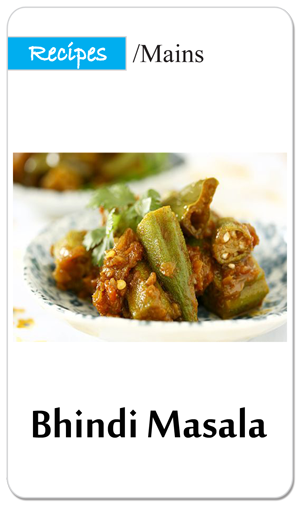 There is also background kick-so should satisfy all those lovers of spicy curries! 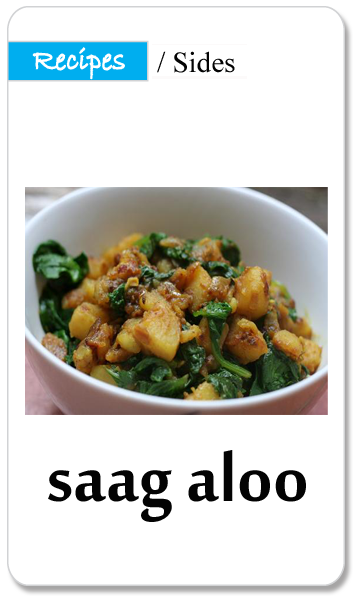 A simple recipe from Bangladesh, fun to make and very tasty. As with all curries, adjust the amount of chilli's to suit your taste. 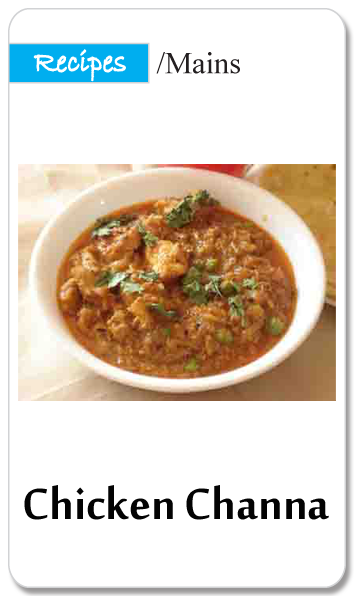 A Bhuna is a cooking style, and tends to result in a medium-spiced, dryish curry with tomatoes & onions. This is a delicious Vegetarian Curry with a rich Full Flavour-Definitely Worth a try! The restaurant Madras can be hot or very hot, red or brown, a hotter version of a plain curry or quite rich in tomatoes. An absolute must as an accompaniment to curry or wonderful as a starter for an Indian meal. Chicken Jaflong is exotically spiced blend of onion, capsicum and galric with a hint of tomatoes, producing a medium strength flavour.